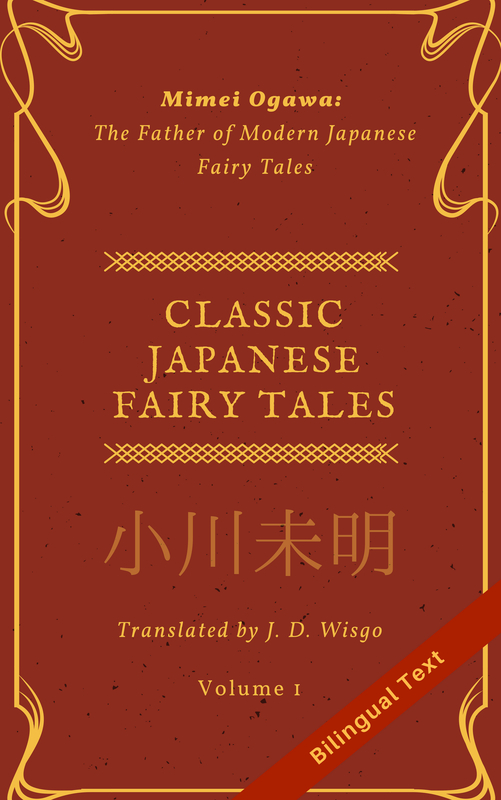 I’ve tried to make this passage in the style of a classic Japanese children’s fairytale. Let me know if you like it. How would you describe the old man’s feelings? What is the old man lacking? What does the word 少し refer to in the 3rd sentence? a) It expresses that the old lady is thinking out loud. b) It refers to the dialogue line on the next line (line 4). c) It refers to the subject from the previous sentence. d) It enhances the politeness of the sentence. How would you describe the old woman’s response to the old man. How would you describe the old man’s reaction to the old woman’s suggestion. a) He seems unconvinced and unsure of what to do. b) He is upset, but remains quiet. c) He agrees and decides to take action. d) He seems to have not heard the old woman’s statement. Bonus question: What part of the old woman’s dialogue has a feminine connotation to it? Bonus: 「のよ」 in end of the the 4th line sounds feminine. Great job! Will see what I can do!